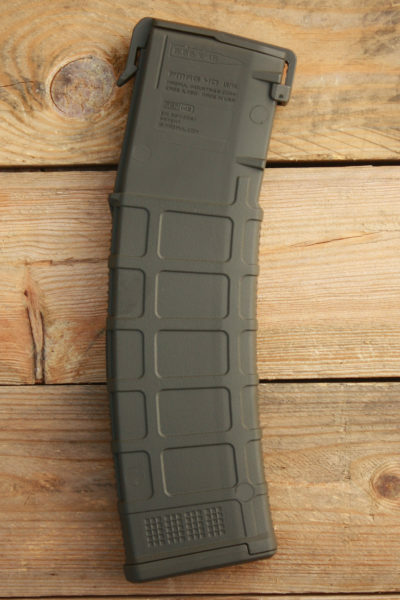 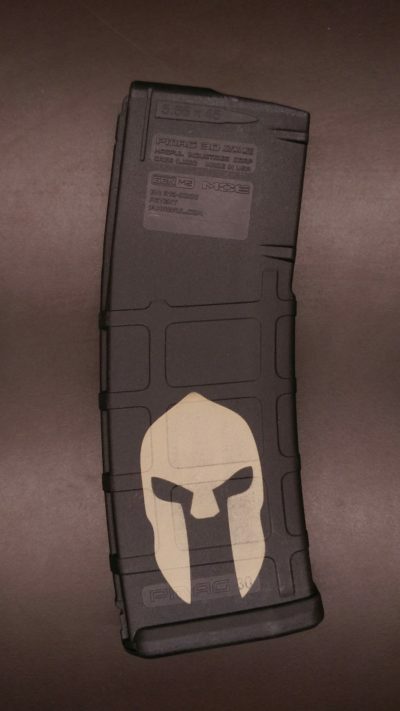 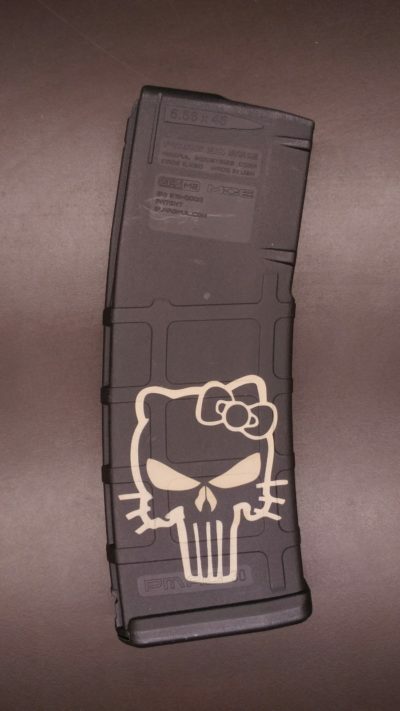 Give your gun some character with laser etched, Cerakoted, or dyed magazines. 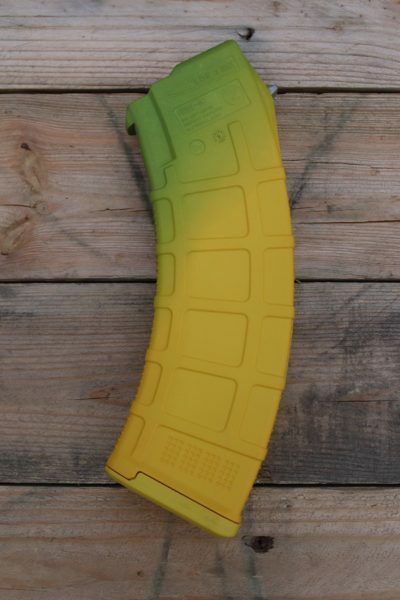 Add some color to your rifle or pistol build with dyed magazines. 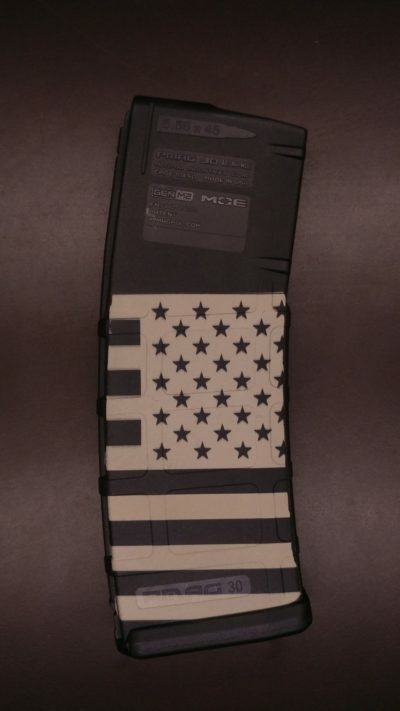 Located in Blanchester, OH, Tom's Custom Coatings is a certified full service Cerakote applicator and does all of our Cerakote work and laser engraving.